RPG Maker FES Resource Pack| RPG Maker | Create Your Own Game! 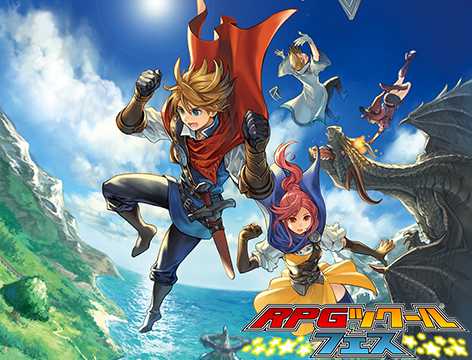 Bring the charming style of RPG Maker FES to life in your RPG Maker MV projects! Are you a fan of the classic pixel style? On the lookout for an exciting new library of characters and tiles? Look no further than RPG Maker FES Resource Pack! This expansive pack includes a variety of characters (complete with sprites, facesets and potraits/busts), enemies, tilesets, titles and audio that will surely spruce up your fantasy projects.